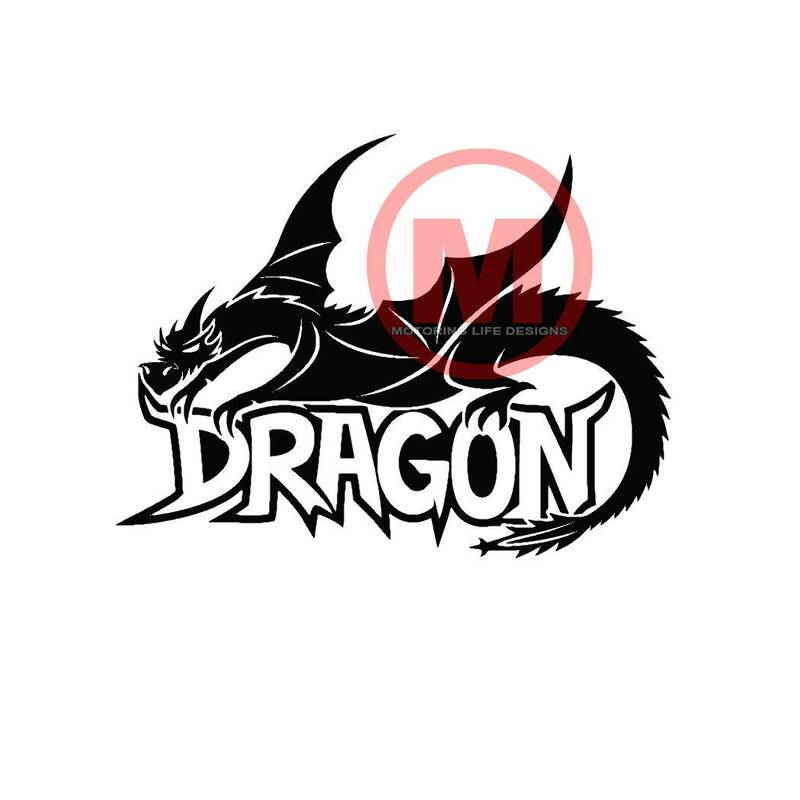 "DRAGON" decals are for those that have drove the Tail of The Dragon in Western North Carolina. Great conversation starter to your adventure down the dragon! Decal is approximately 5 inches wide.